While conducting safety audits on construction jobsites in the past year, I encountered multiple surveyors on the same site on several occasions. Every vehicle was short on basic items such as vests. Of course, I heard many excuses such as, I didnt know I would need my vest today, No one told me this was a hard hat jobsite, or my favorite, I didnt know they had a safety inspector for this jobsite. Your crew needs to be prepared every time they leave the office for anything they might encounter. How many times have you had to redirect a crew during the day because a client called with an emergency? 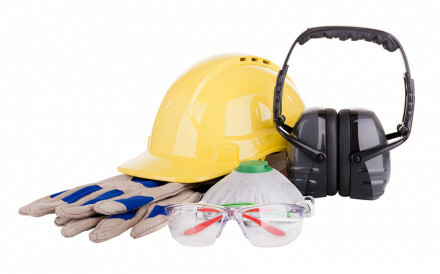 Read the rest of the article and find our more about PPE products.